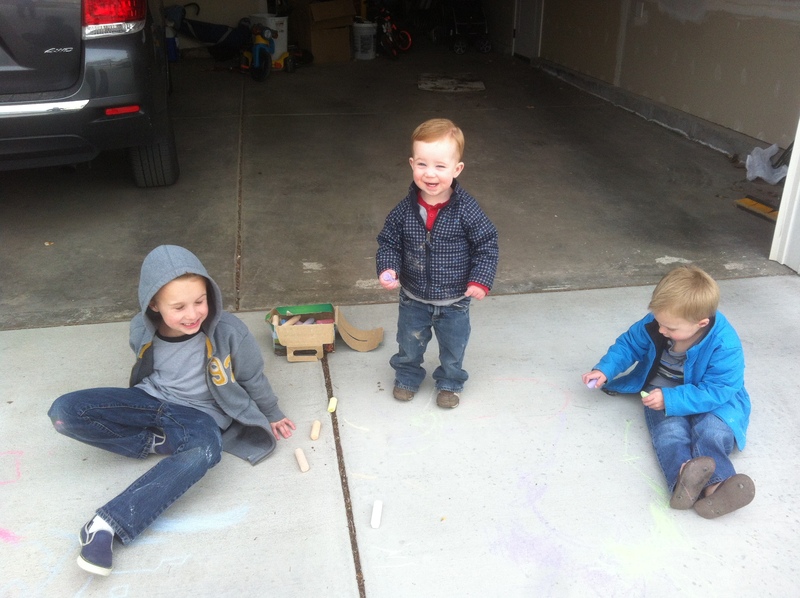 playing outside, it was finally nice out, yay!! That night Josh and I got to go on a date, just the two of us. We went to a really yummy Mexican restaurant called Cantina Southwestern Grill. 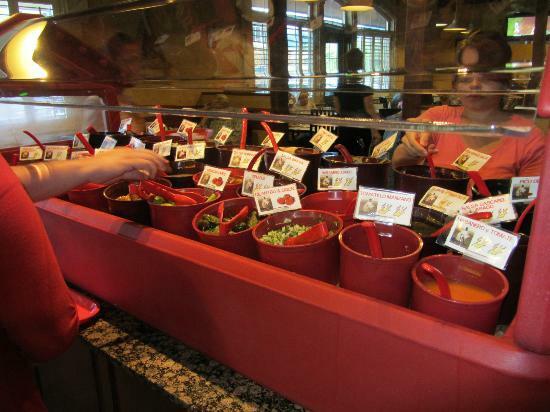 It had a salsa bar! I love sauces and I really love salsa. I was in heaven! I did 1 mile warm up on the treadmill, and then headed outside into the cold rain. It was hard. I haven’t run outside in too long, and I could feel it. I was a bit disappointed in my time(should’ve been closer to 8:20-8:30 pace but hopefully it was due to the wind and rain and I’ll be able to pick it up on Saturday’s half. Then I rushed to see my college girlfriends to catch up. Of course we were too busy talking for photos, sorry! 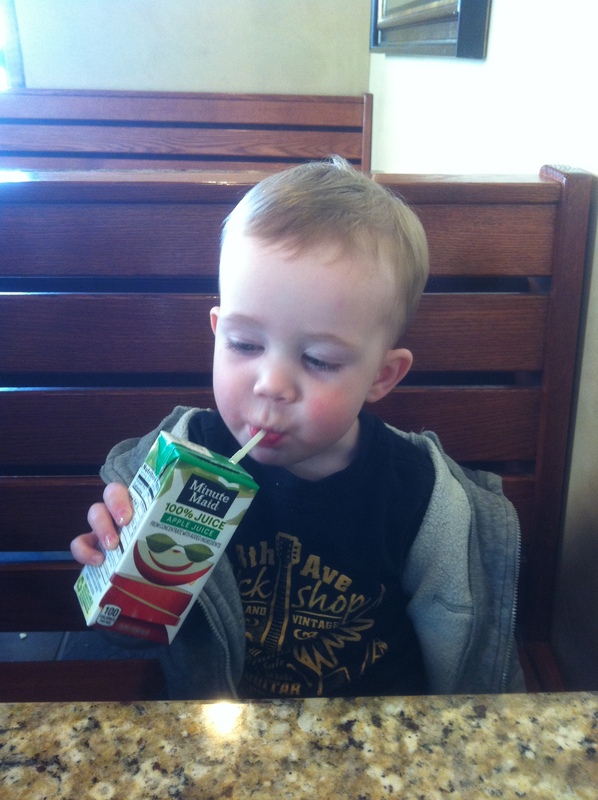 And we stopped at Kneaders for a yummy sandwich, soup, and of course, apple juice. 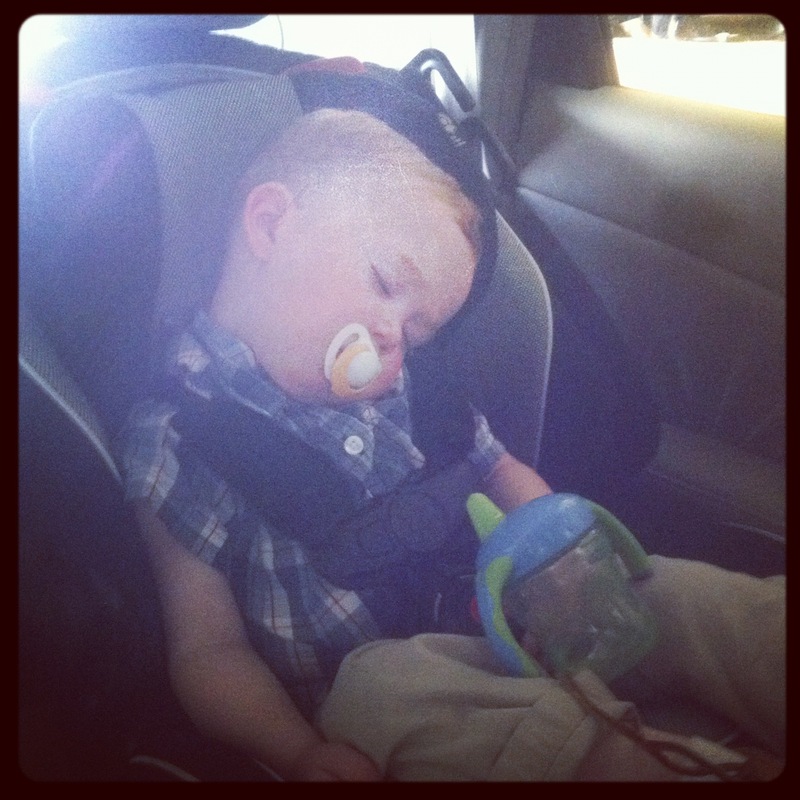 On the ride home from church, wears him out every time! What are your Sunday night plans? 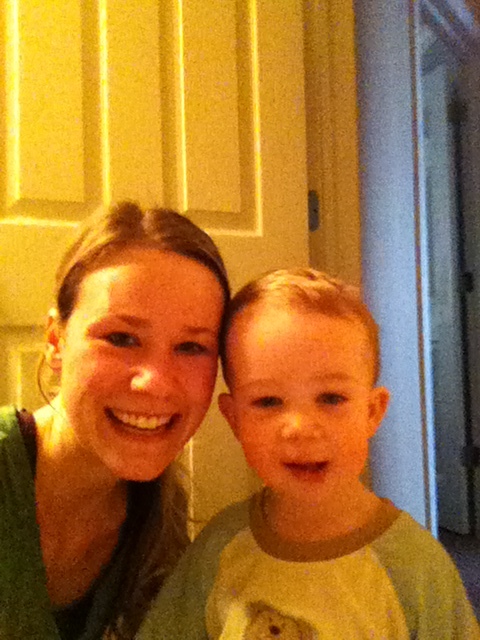 This entry was posted in Family and tagged family, shopping deals, weekend, workout. Bookmark the permalink. Your little guy takes the most adorable pictures. Those cheeks! Rocked out that run! Good job! 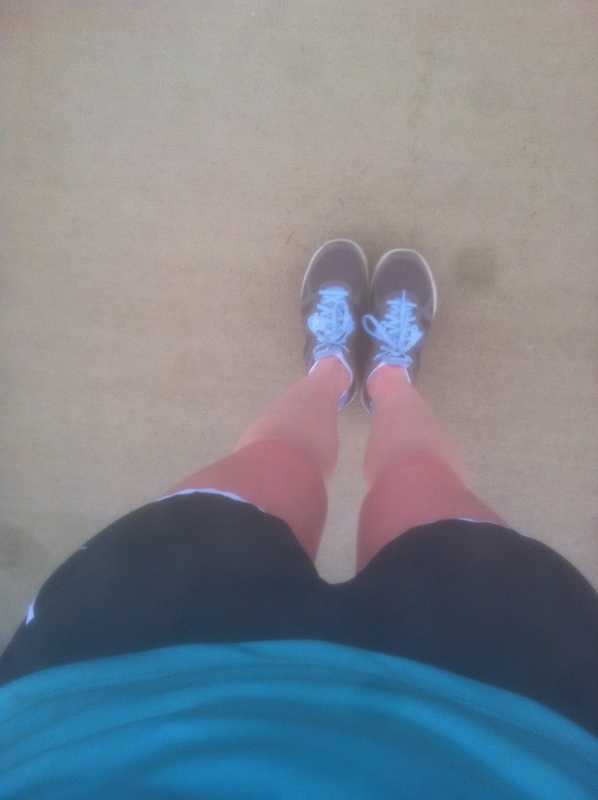 Haha, I hate when my legs red like that, it’s so uncomfortable as soon as they start warming up again. I LOVE SALSA! OMG! I could drink the stuff. You and me both girl! Seriously I really do love salsa! Outlet malls are the best! 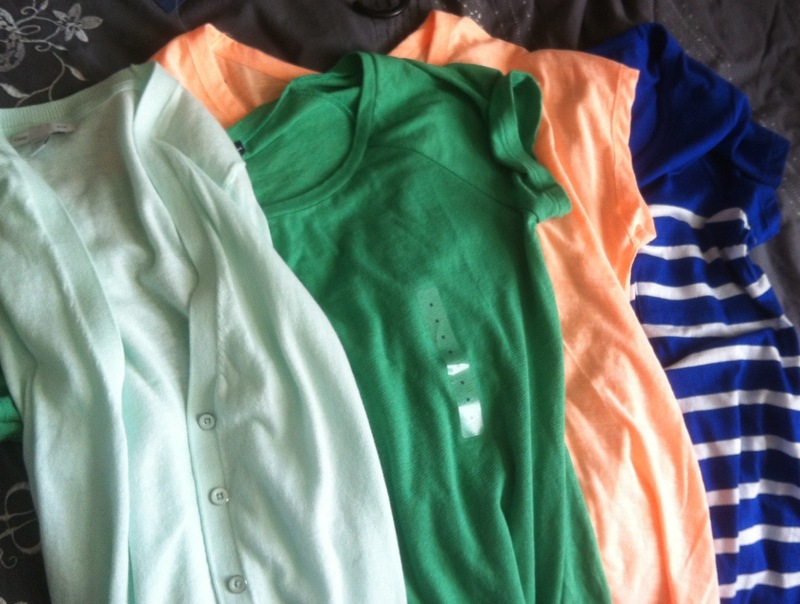 It looks like you found some great items and for awesome prices :). I know, it’s dangerous because I have one about 5 min from my house too! I do love a good deal! I was in Miami this weekend, which was fun! 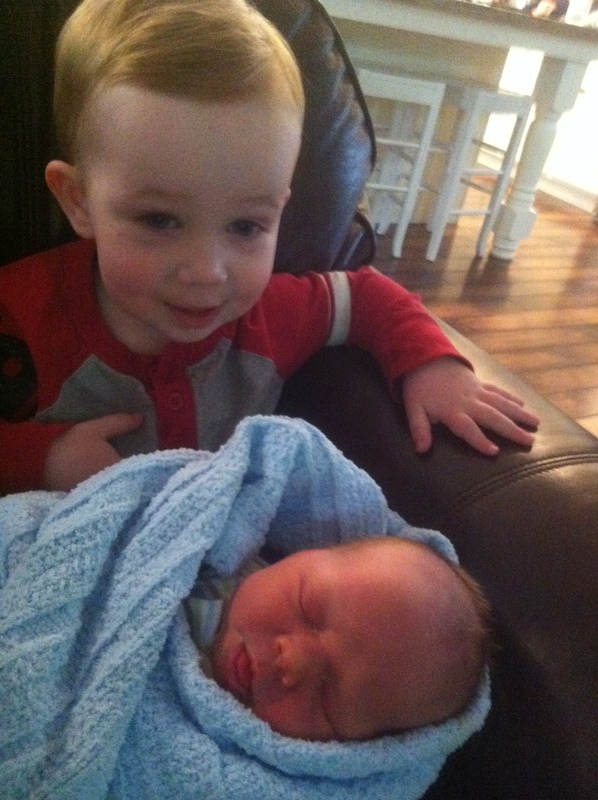 J looks so cute in the picture with his new cousin! Glad you had a great weekend 😀 And major props to you for sticking it out in freezing rain with that run outside. I’m a weather wimp…Florida has spoiled me. I saw your pics on Instagram! How fun for you! !